You might not realize it, but you’re standing on a thin shell of solid rock encasing a vast quantity of molten rock. 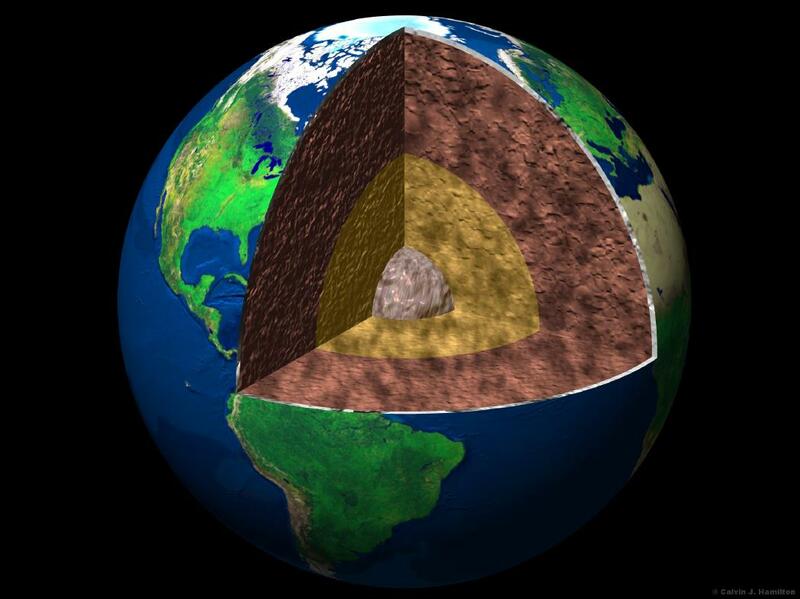 This is the Earth’s crust, and it’s the part of the planet that has cooled down enough to solidify. But just a few kilometers below your feet, it’s molten rock, extending for thousands … Continue reading "What is Earth’s Crust?"